I've had the great fortune to be able to travel. People in our world are always revealing small views of their lives and goals, living in cities or villages. Come see some of what I've seen. 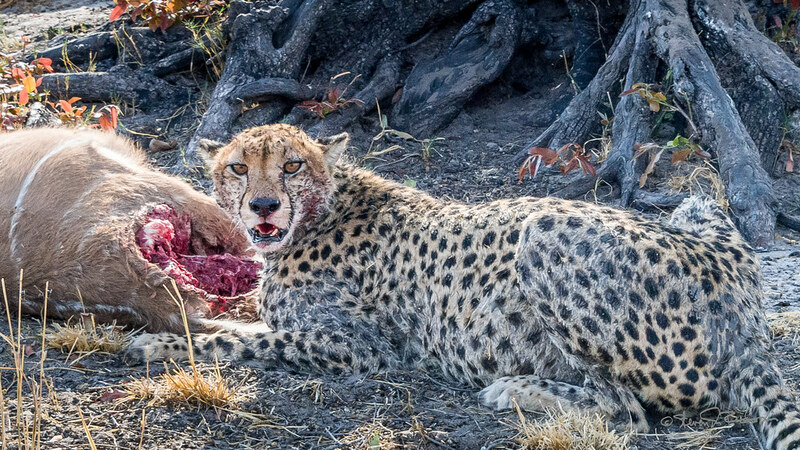 After waiting eighteen months, we started our wildlife adventure on OAT's Ultimate Africa tour visiting Botswana, Zambia, and Zimbabwe. We also stayed in Cape Town, South Africa for several days to enjoy the scenery and the wine country. We visited western Cuba on OAT's Cuba: A Bridge Between Cultures tour. An amazing place with friendly people, colorful cities, dance, and music. 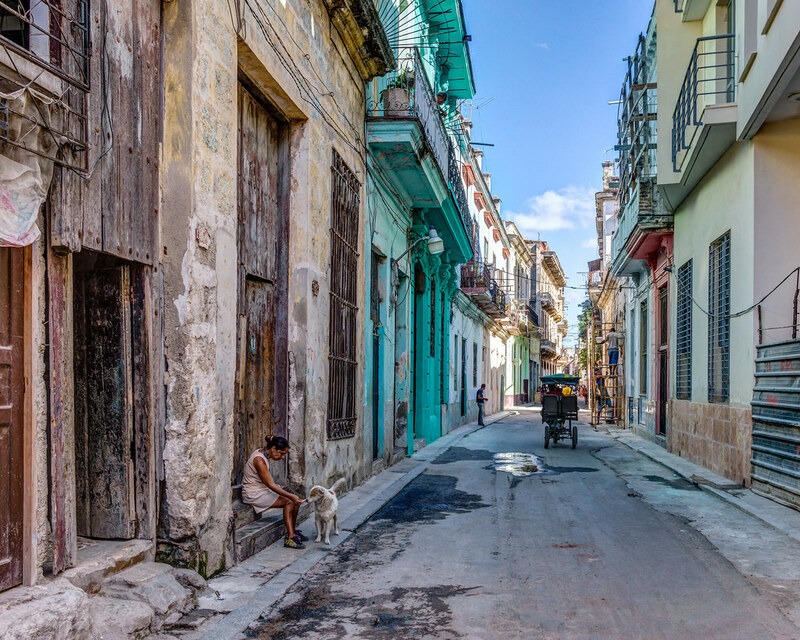 We visited Cuba in April 2015 to see the effects of communist rule before sweeping changes occur after improved economic relations with the US. I've written a short essay about our experiences and have posted photographs which expose both good and bad views of our island neighbor. 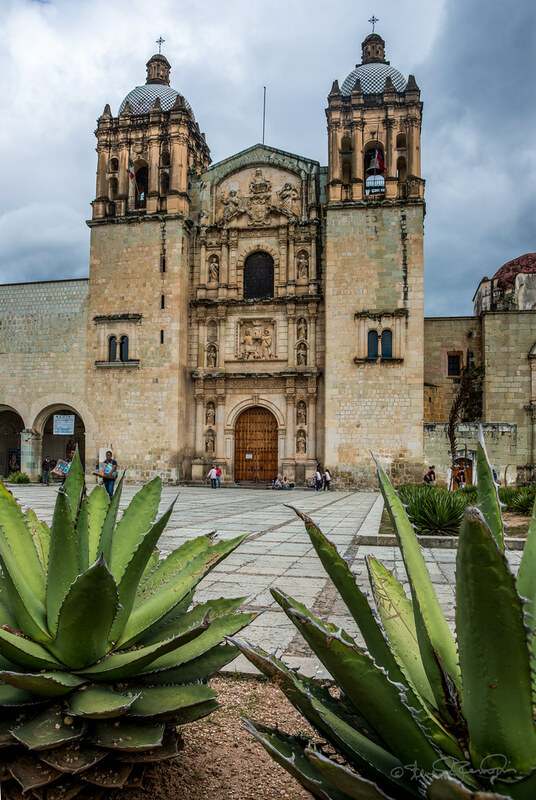 The state of Oaxaca is best known for its indigenous peoples and cultures. The most numerous and best known are the Zapotecs and the Mixtecs, but there are sixteen others which are officially recognized. These cultures have survived better than most others in Mexico due to the state's rugged and isolating terrain. Archaeological and historic sites in Oaxaca offer a glimpse of the majestic builders their ancestor were. After a respite of eighteen years, Sylvia and I decided to go trail riding for a week. 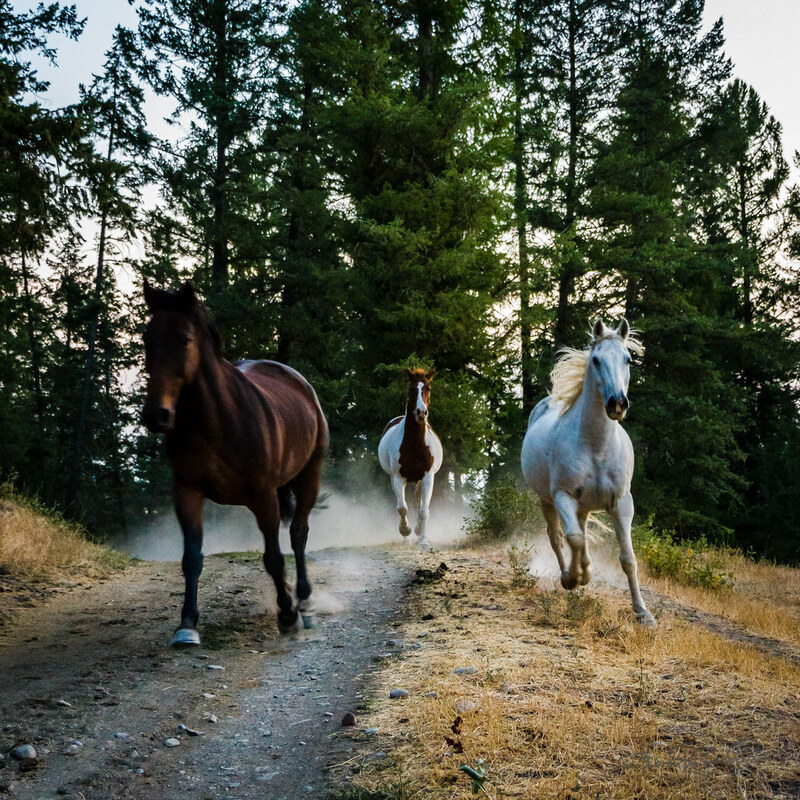 We heard of a place in British Columbia called Three Bars Ranch and headed there in September, 2017.